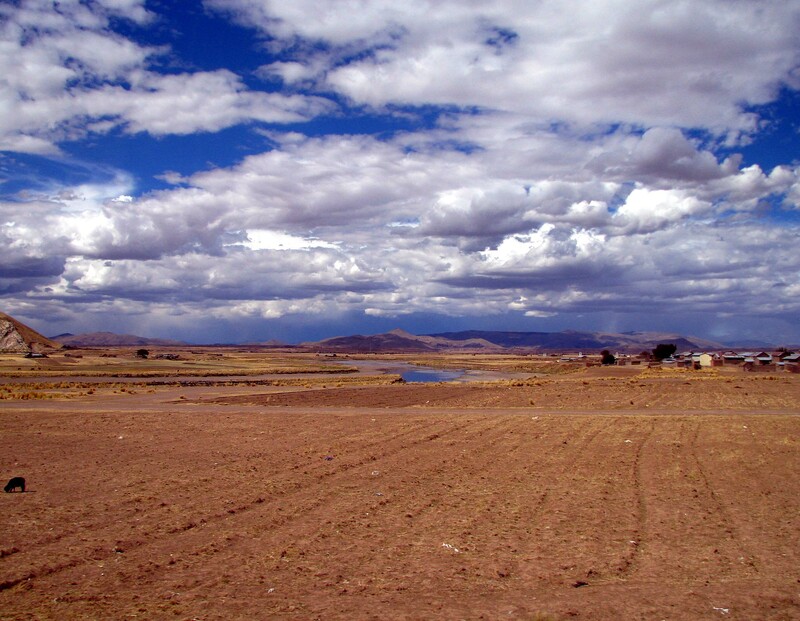 We headed towards Lake Titicaca and Puno the gateway to the largest lake at high-altitude. 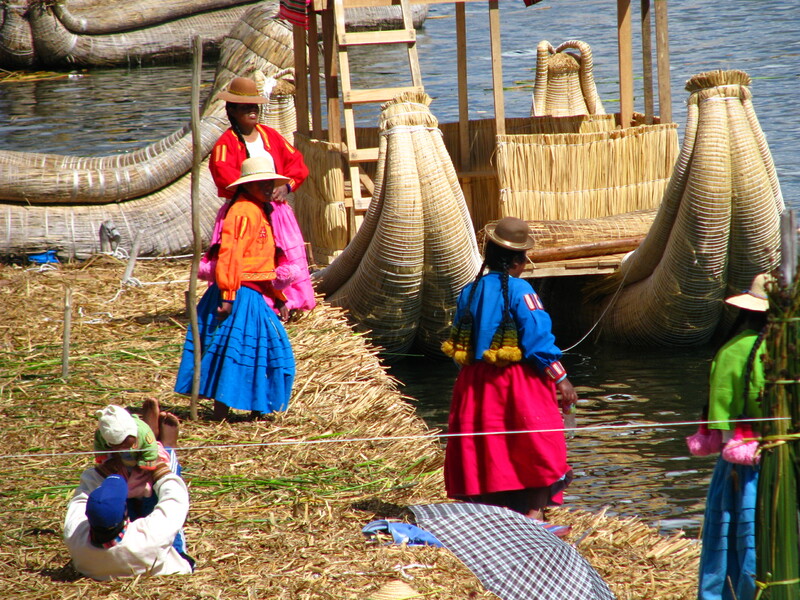 Puno is a juxtapose of traditional and new that jostle side by side. Colourful bustling markets, bursting with produce and goods. 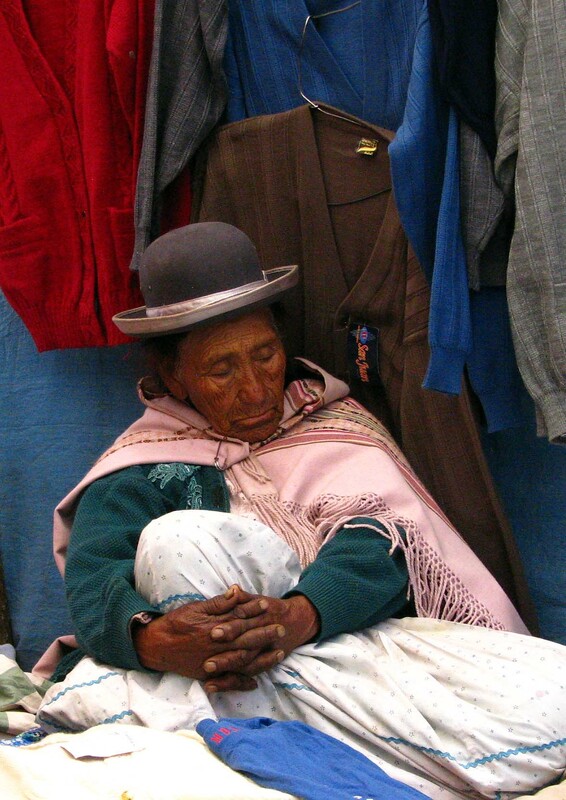 Women and men in multi-coloured multi-layered traditional clothes, herds of goats being led up car clogged streets, Peruvian weddings and village life in general cohabit with enclaves of restaurants, bakeries, and drinking holes will satisfy the most picky eater. The floating islands are very commercial but still worth a visit to see how the islanders lives are interwoven with the sea and reeds. We were advised to choose a boat where the captain was an islander as the experience tended to be a little better. It is possible to island hop and visit the floating islands and Isla Taquile and Isla Amantani. 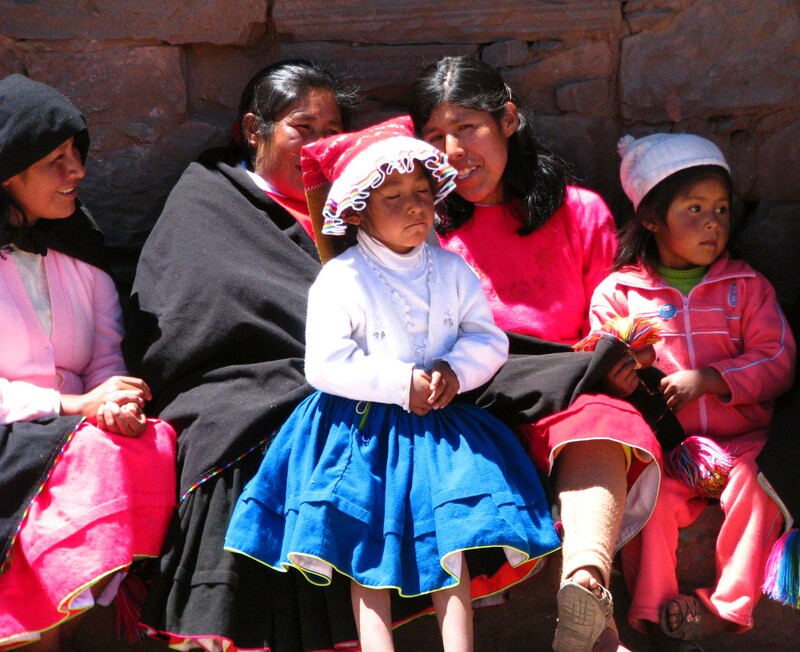 We arrived on Isla Taquile and all the islanders were in traditional dress as it was an important voting day – amazingly lucky for us. Isla Taquile as been inhabited for thousands of years and little has changed in that time. 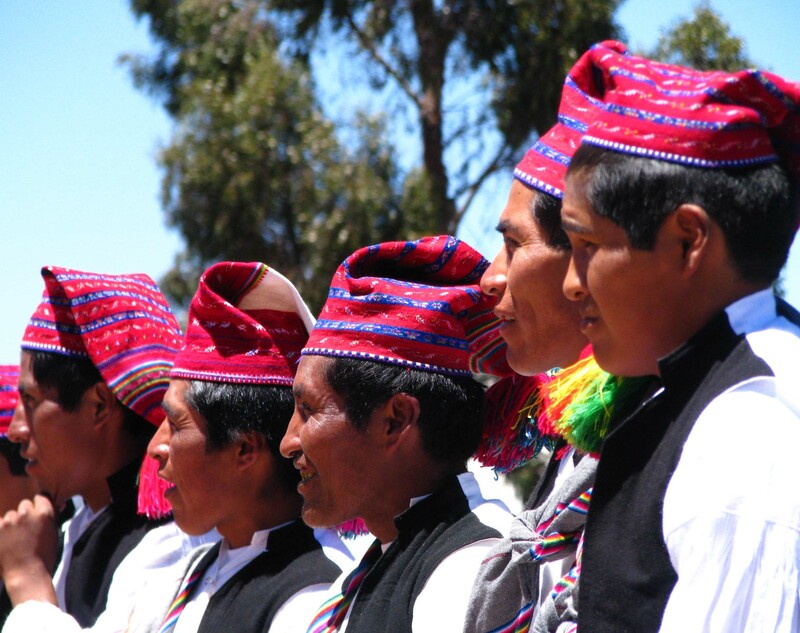 Islanders are Quencha speaking, they carry on the traditional ways for example couples are not allowed to get divorced and have to leave the community if they wish to do so. They still wear traditional dress and farm old style. The trip between the islands is wonderful as the skies are clear, the sea blue and the flat horizons make for some stunning photography.